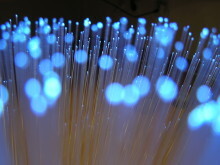 Openreach has today announced a new, supplementary wholesale discount structure for fibre broadband in return for volume commitments. 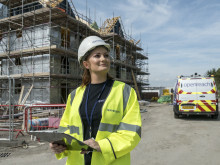 The Berkeley Group – one of the UK’s best known developers of new homes - says access to ultrafast broadband is now almost as important to new home buyers as running water and electricity. 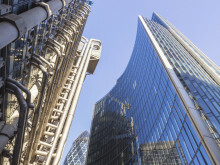 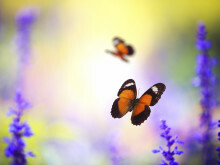 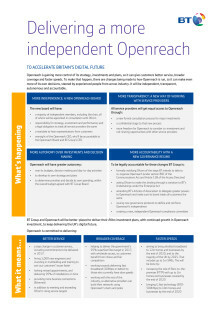 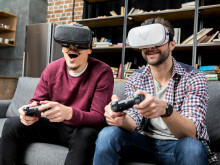 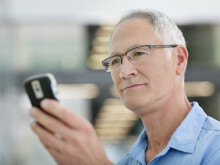 Openreach, the UK’s leading telecoms network infrastructure provider, will consult with its Communications Provider (CP) customers on how best to enhance broadband connectivity across Britain. 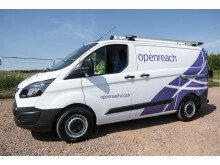 Openreach has chosen two of the world’s leading communications technology companies, Huawei and Nokia, to provide a range of equipment in support of its ultrafast broadband roll out across the UK. 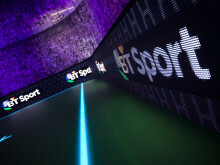 BT today confirmed it has volunteered significant governance changes to further increase the independence and transparency of its local network business Openreach. 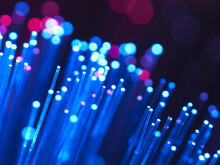 The Isle of Wight’s multi million pound rural broadband project has been successfully completed with fibre broadband now available to 99 per cent of households and businesses on the island. 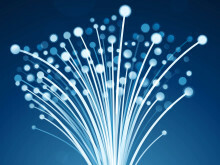 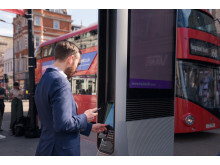 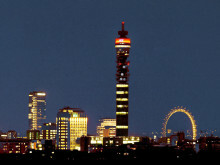 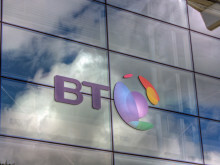 Openreach, BT’s local access business, today announced plans to connect more consumers and small businesses in the UK to ultrafast fibre using its open access network. 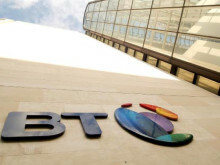 Consumers can save 40 per cent on BT Broadband and 50 per cent on BT TV after the company announced its biggest ever sale. 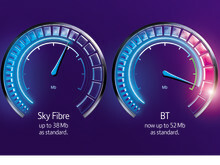 Consumers are set to benefit from spectacular broadband, TV and mobile offers after BT announced a range of great deals in its Black Friday Sale.